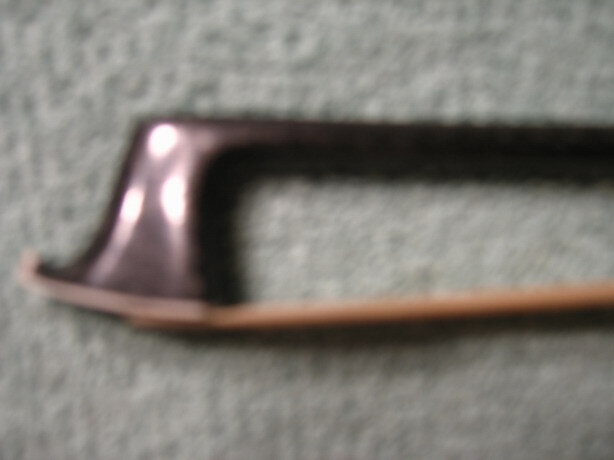 * Round strong and elastic weave pattern stick of Carbon Fiber. 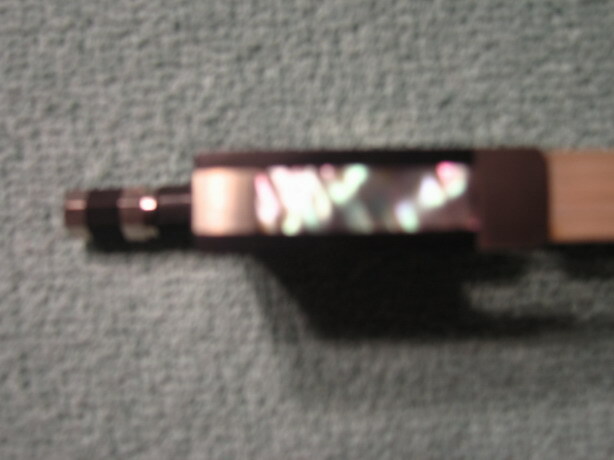 *Flower inlay Frog , Abalone slide. 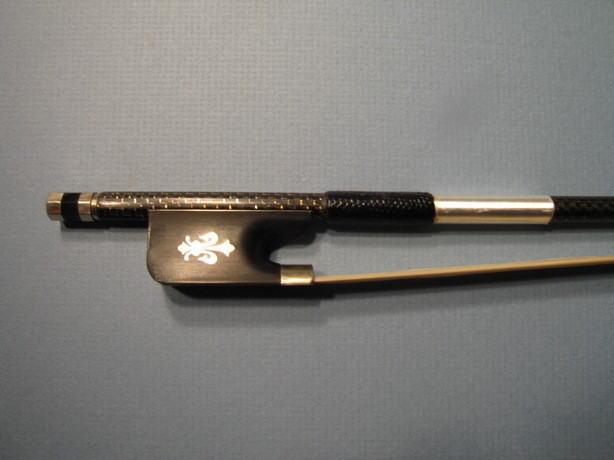 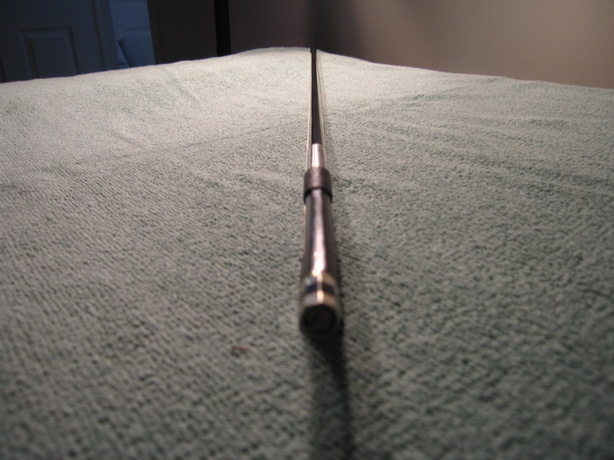 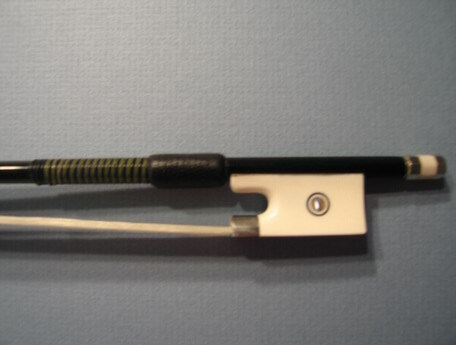 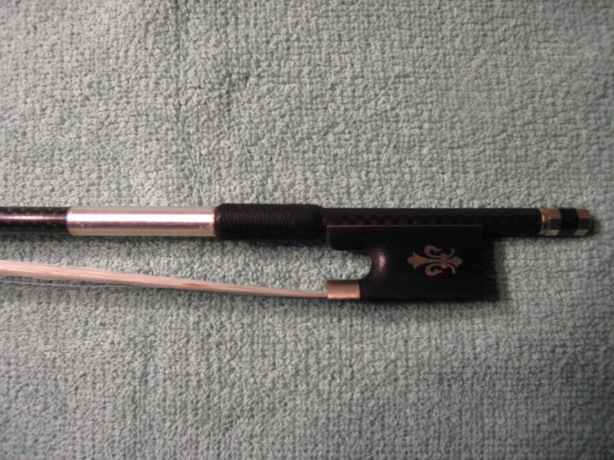 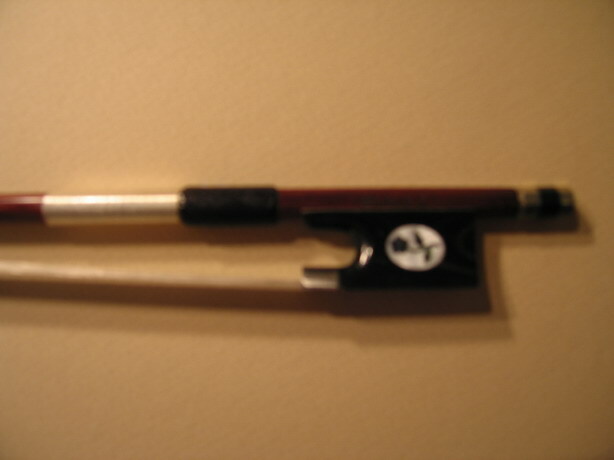 This is an extremely fine violin bow of exquisite quality.